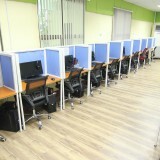 Call center offices with BPOSeats.com are efficient and cost-effective. With now over 100+ BPO companies leasing under us, they are a witness as to how we get our service done. BPOSeats.com also offers clients with the most extremely experienced, devoted staff members combined with our brand new PEZA recognized centers that utilize the fastest 100mbps+ FIBER OPTIC internet connection readily available at the most cost effective rates around. 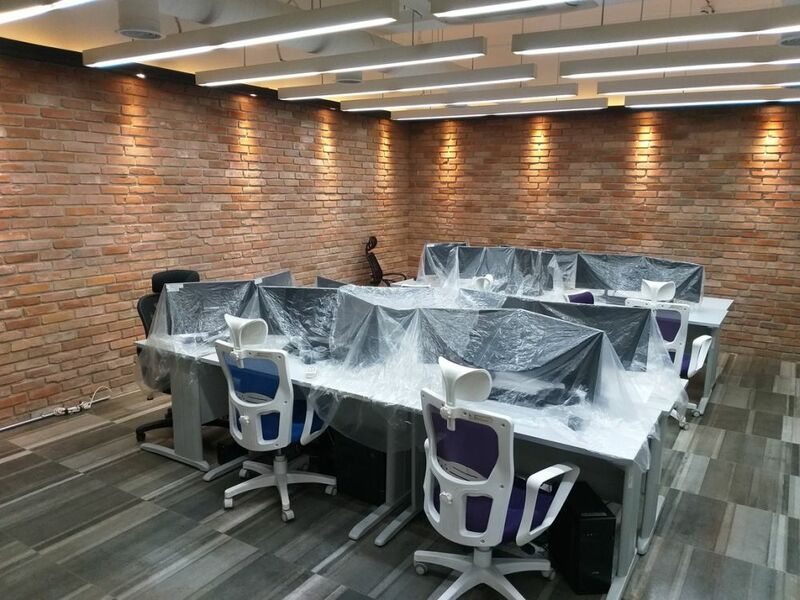 Your office with BPOSeats.com is covered. They help you get everything done to start/ expand your business. 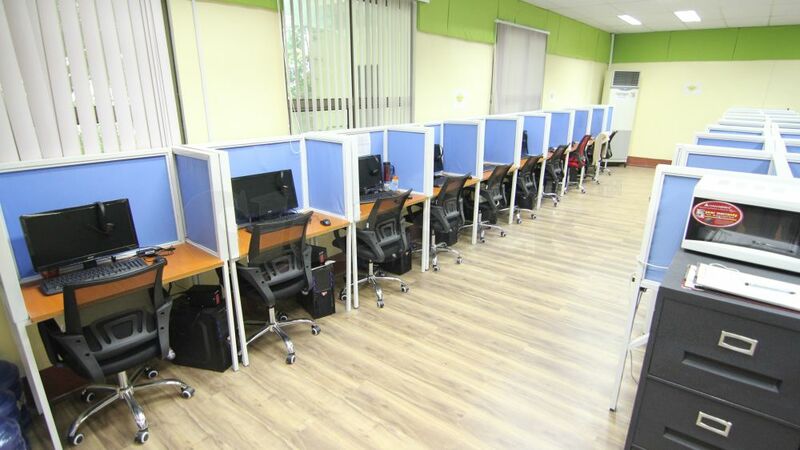 What’s more is that BPOSeats has been creating most innovative ideas and solutions for the necessary growth and development of BPO companies. 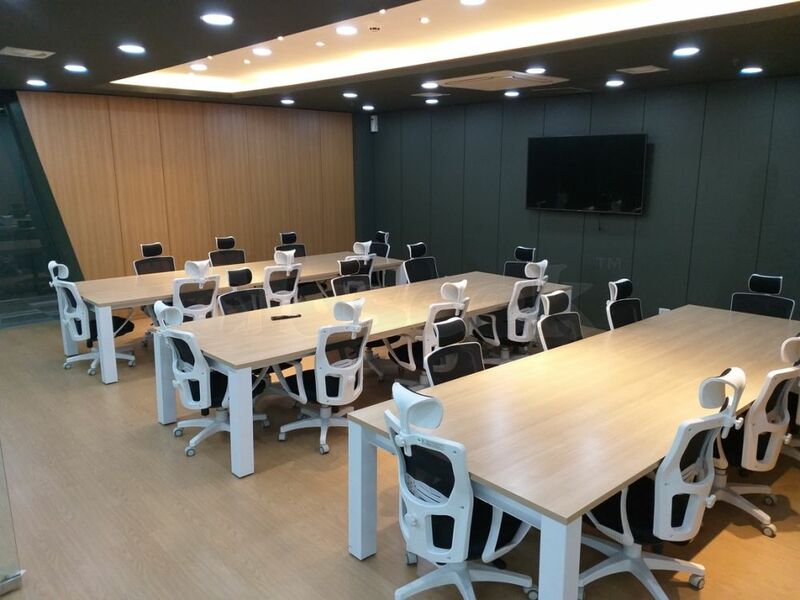 BPOSeats.com does not stop to just provide you office spaces but solutions to making your business efficient here in Cebu. Give me a call now and let’s start moving you in!